This tile roof in Tampa FL has elevated this home’s curbside appeal tenfold. The homeowner has picked the perfect tile to create an impressive sight that will cause anyone to take a second look. The tile that was chosen was from the manufacturer Eagle Roofing. The profile: Capistrano, and the color “San Rafael Blend”. For more information on different Capistrano blends and colors you can visit there site HERE. If you want a completely different looking tile, then take a look at Eagle Roofing’s product line. 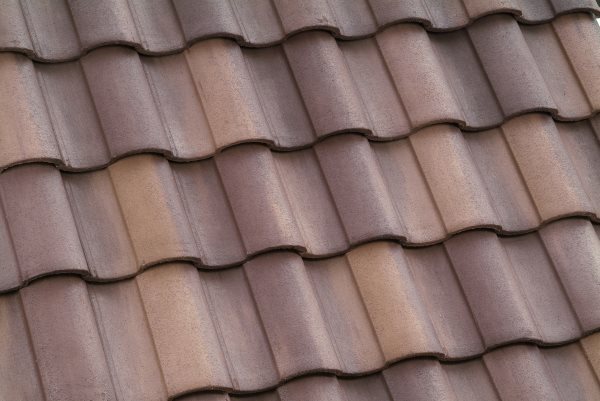 We also offer Crown Roofing Tiles, with all these options to choose from it will be sure to make your head spin. If you have any questions or need help deciding between tiles give us a call (727)916-3151.